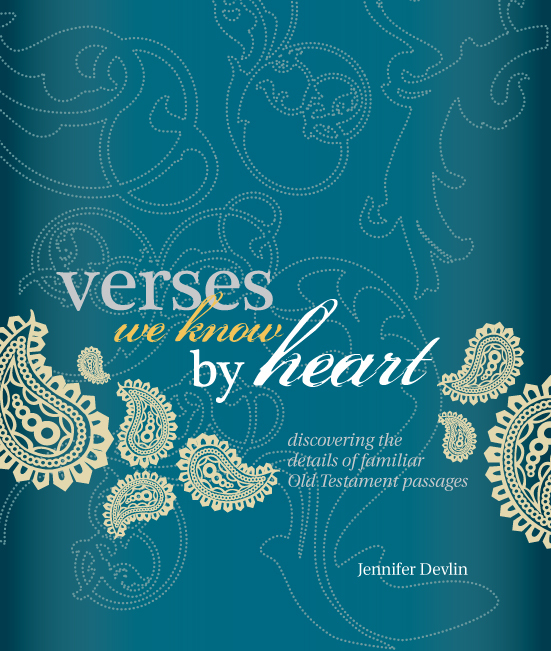 This six-week small group study takes readers on the next step of their journey with digging deeper into the verses they know by heart. Exploring six familiar passages, from the Beatitudes, John 3:16, victory of Romans 8, the Lord's Prayer, to the love passage and the fruit of the Spirit, readers will grow in their relationship with God and with others. 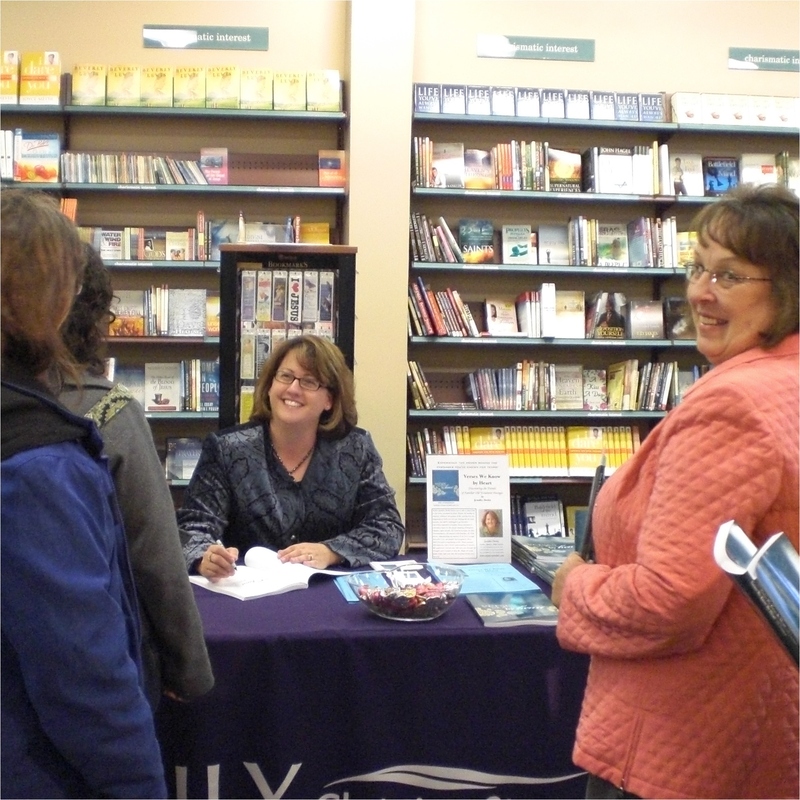 is available for sale online at www.cbd.com, www.amazon.com, and www.randallhouse.com - or ask for it at your local bookstore! 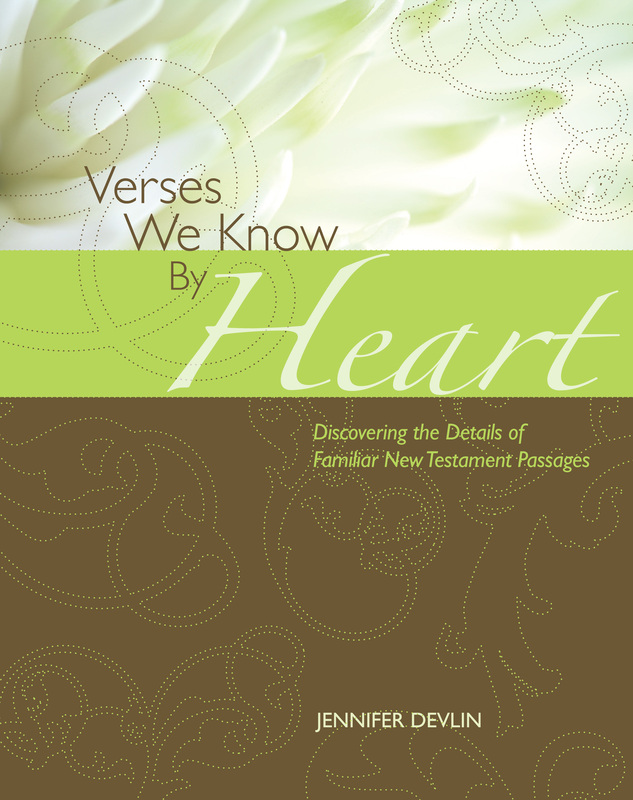 Verses We Know By Heart is a small group study that will take a snapshot look at six familiar Old Testament passages. The reader will be reminded of truths and answers found in God’s Word to which they can make a modern day application. The reader will gain a more insightful look into the background, context, and meaning of each passage. The variety of topics applies to various stages of life. The reader will be ignited with a passion to search the Word of God for truths needed to overcome all of life’s obstacles.